Located within Carver County, Waconia is a Minnesota city that has seen plenty of growth in the last several years. Situated just 35 miles southwest of Minneapolis, this community saw its population increase substantially (from 6,800 to 10,697) in 2010. 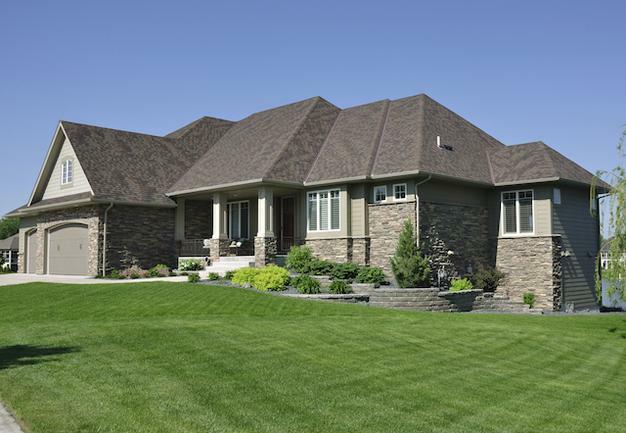 If you’re in the market for a Minneapolis area home for sale, continue reading to learn more about what this community has to offer. Waconia is the kind of community where people have come to expect excellent economic growth, strong schools and fantastic healthcare facilities. What’s more, this city boasts an impressive local economy, which includes established industrial parks and impressive healthcare facilities. This 4.39-square-mile community has a rich history, as evident by the fact that it has several buildings listed on the National Register of Historic Places. One of the most prominent listings is Coney Island, located in Lake Waconia. This attraction, which featured cottages, boathouses and even a hotel, was a hot destination for tourists through the late 1920s. Another major attraction is the fact that the city is nestled right next to Lake Waconia, which is the third largest lake in the Metro area and also considered one of the cleanest lakes in the area. And here’s a fun fact: Waconia was even named a “Tree City USA” by the National Arbor Day Foundation. Meanwhile, for out-of-town recreational attractions, residents here find it easy to access shopping, dining and entertainment venues in the surrounding area thanks to nearby major thoroughfares like Minnesota State Highway 5 and 284. Doesn’t this sound like an incredible Minnesota community to call home? If you agree, please take a moment now to contact us at Stutsman Realty Inc.
We would love the opportunity to assist you by answering any questions you might have as well as providing you with valuable home buying resources. We’ll also tell you all about available listings here. Make sure to also connect with us if you’re interested in listing your current Waconia property on the market. We would love to assist you by first determining the true value of your Waconia home for sale.